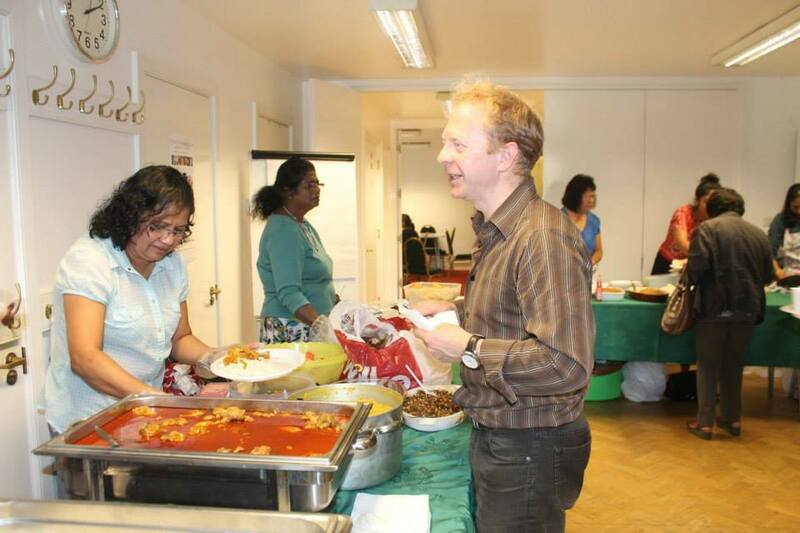 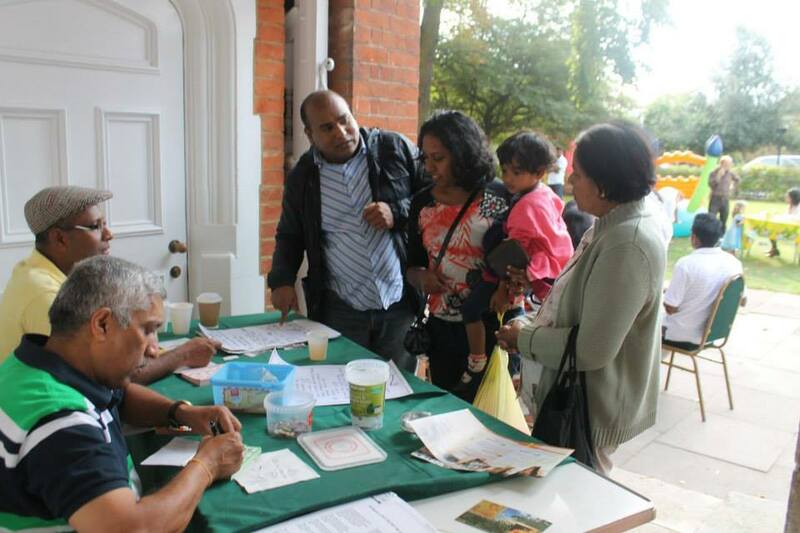 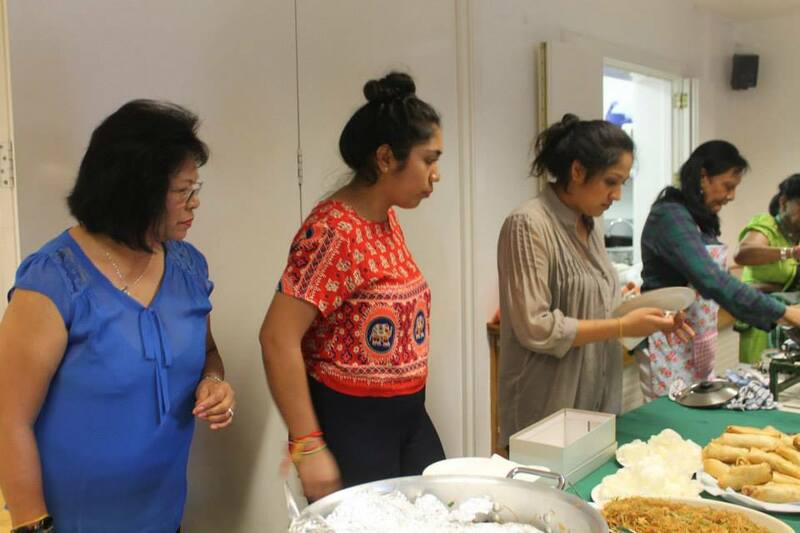 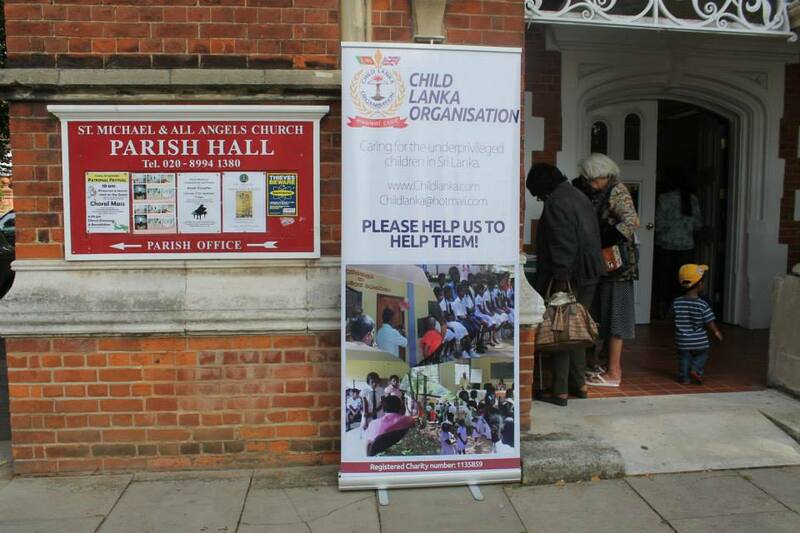 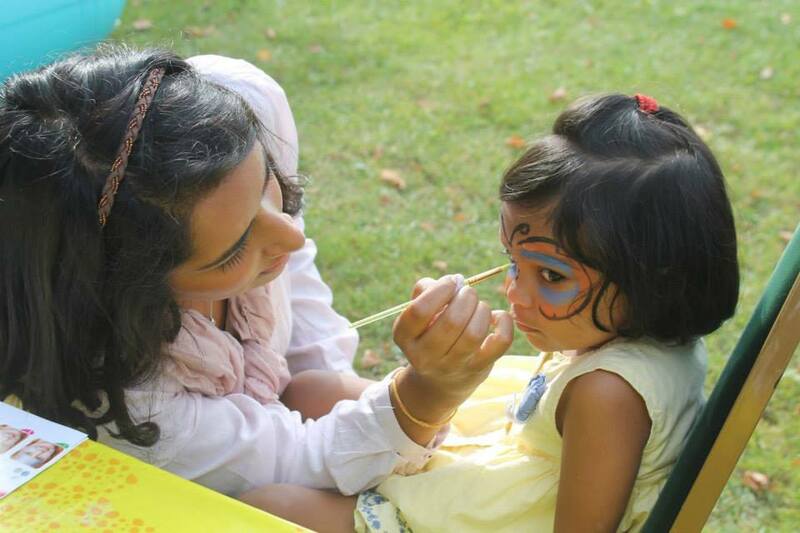 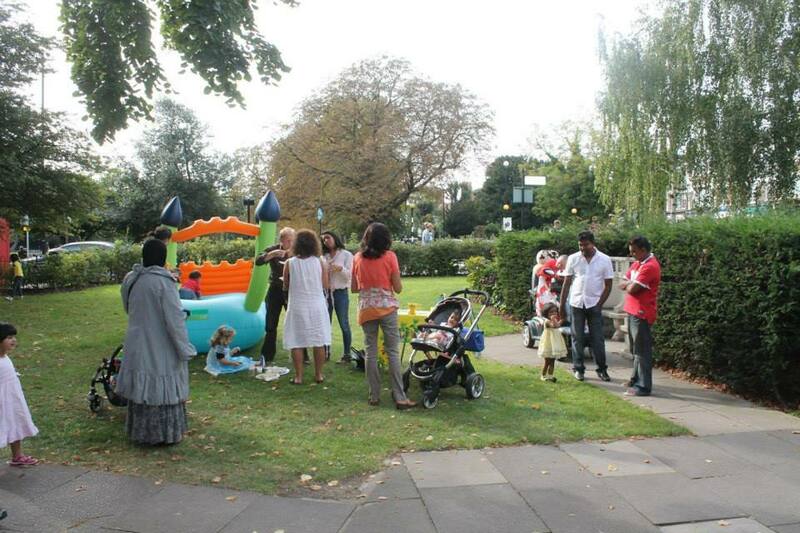 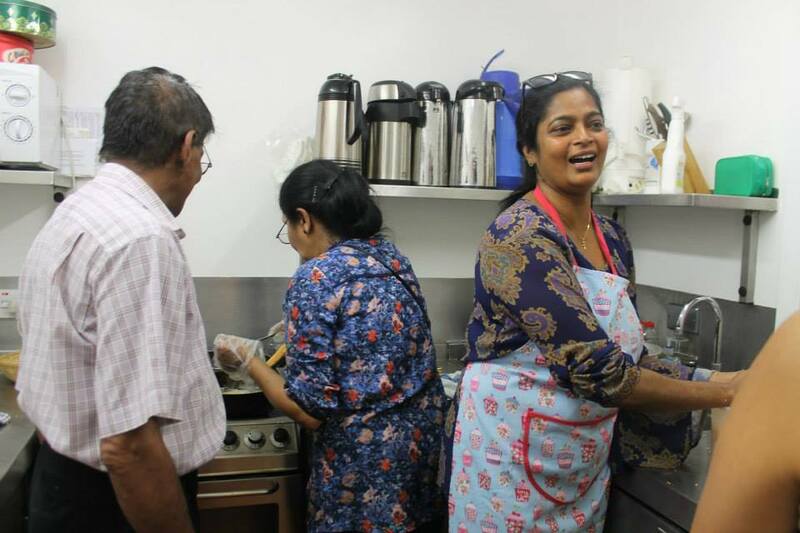 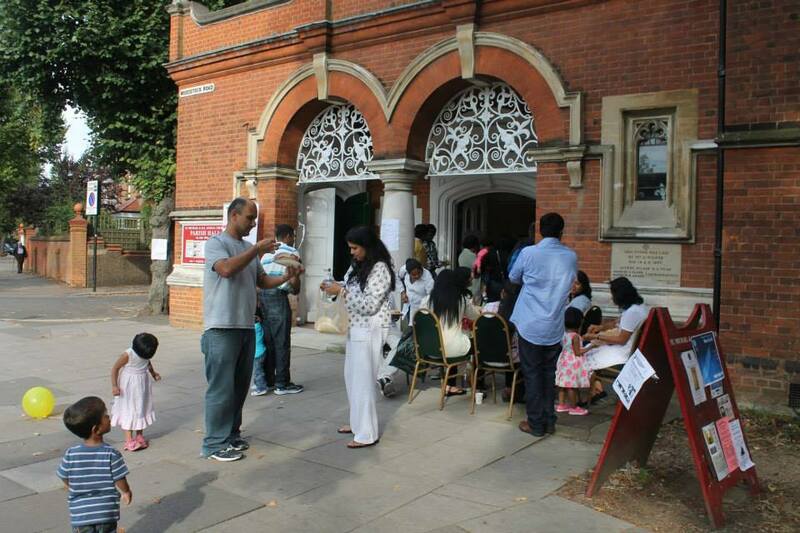 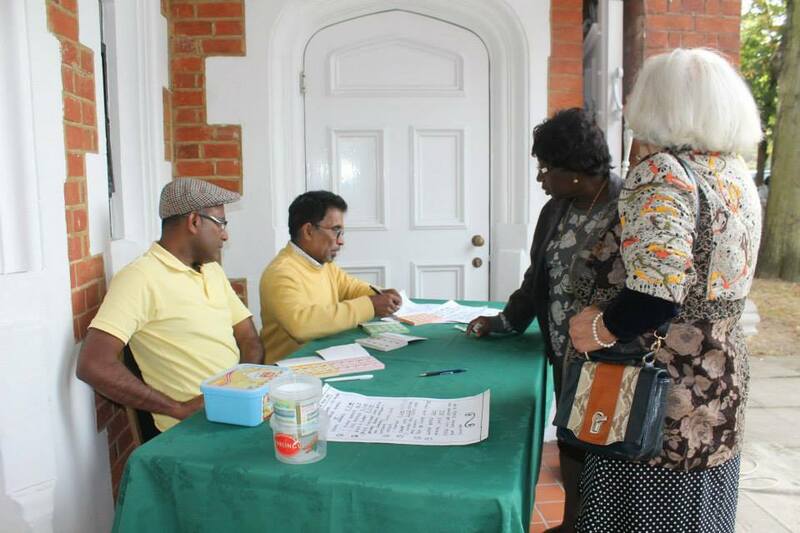 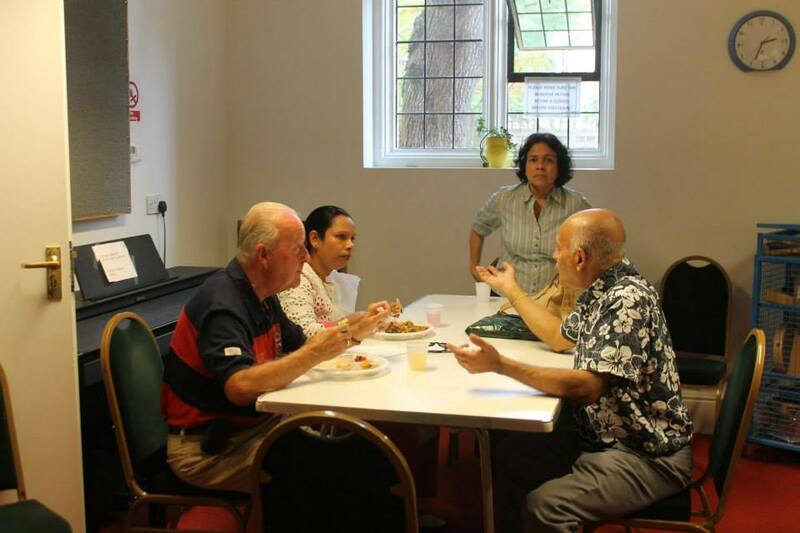 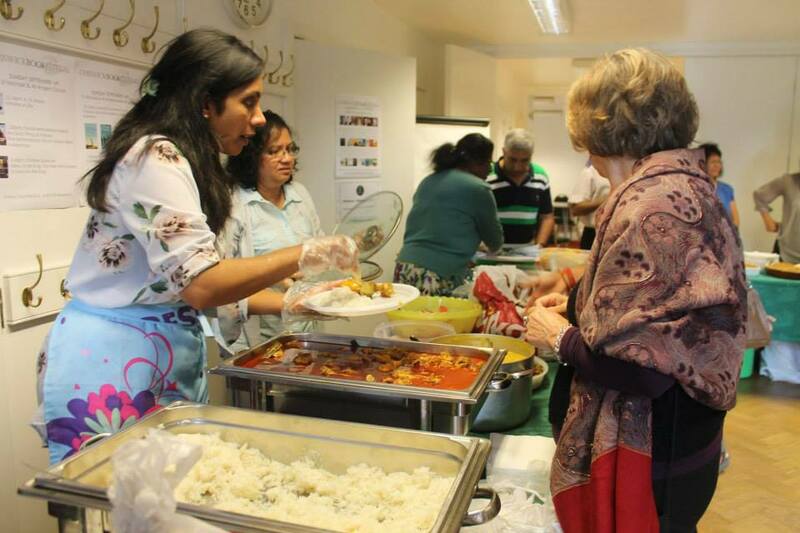 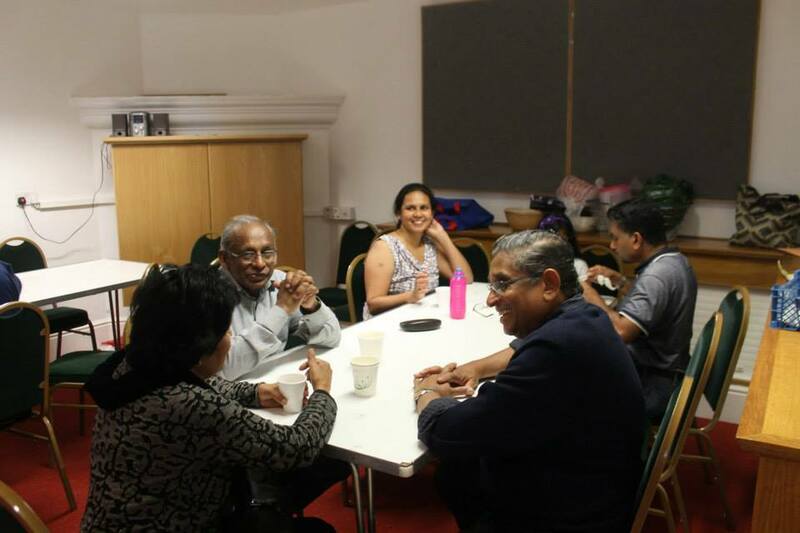 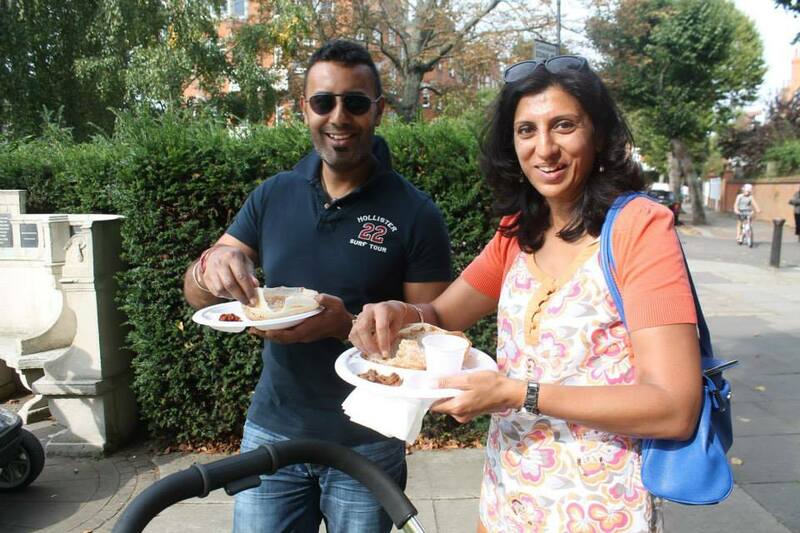 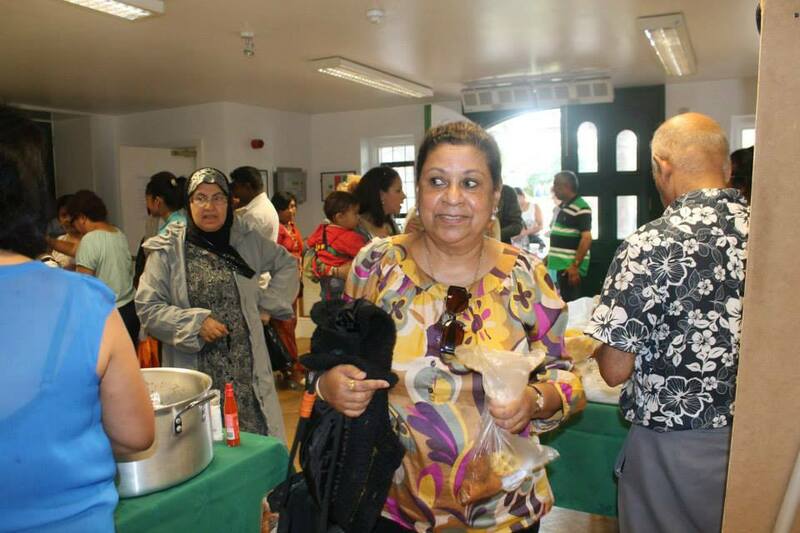 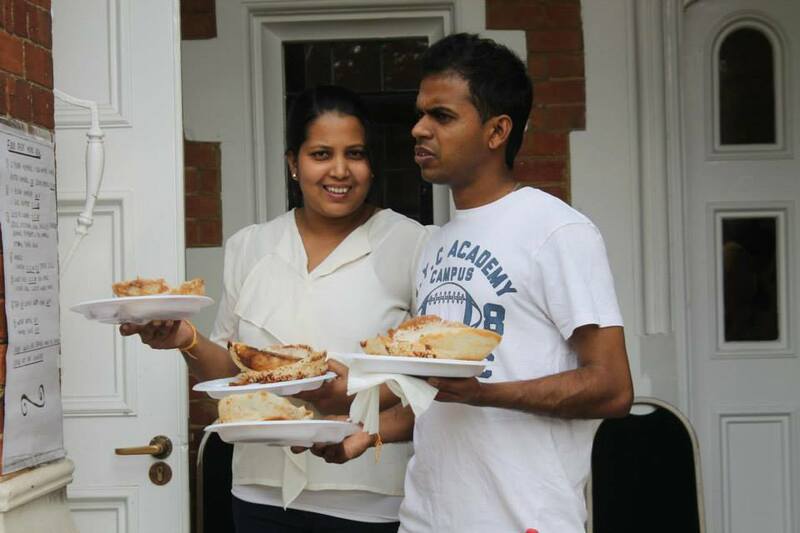 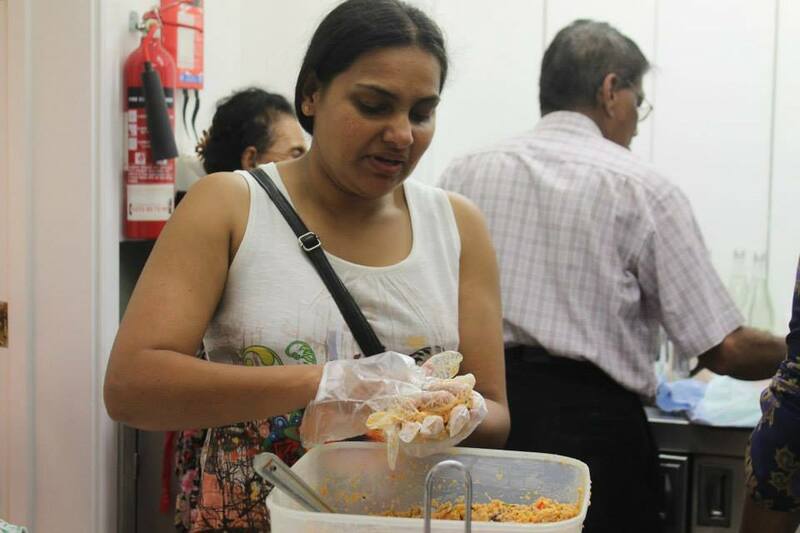 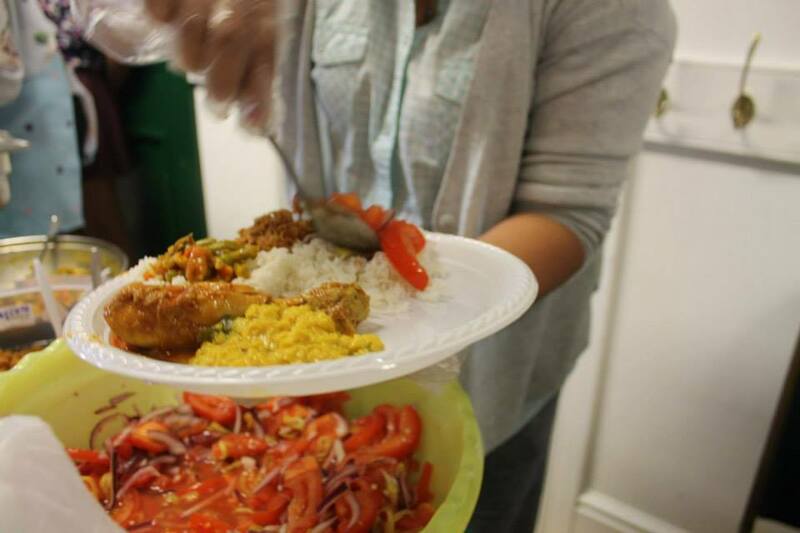 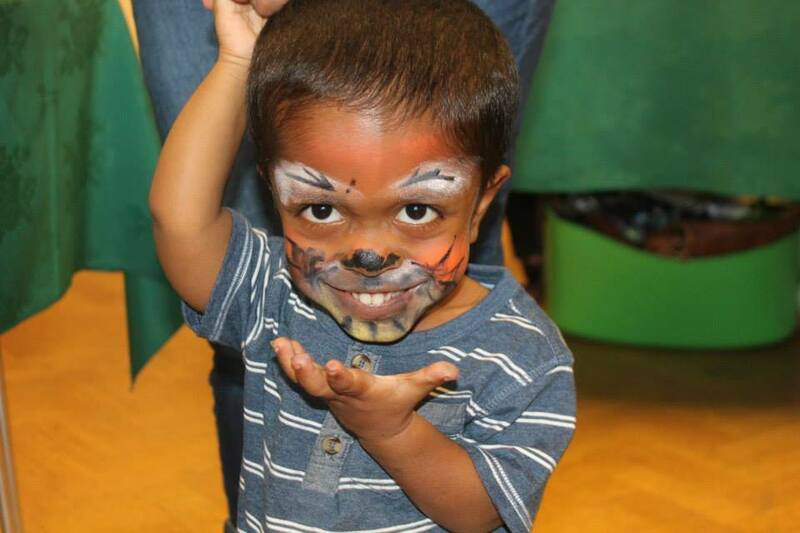 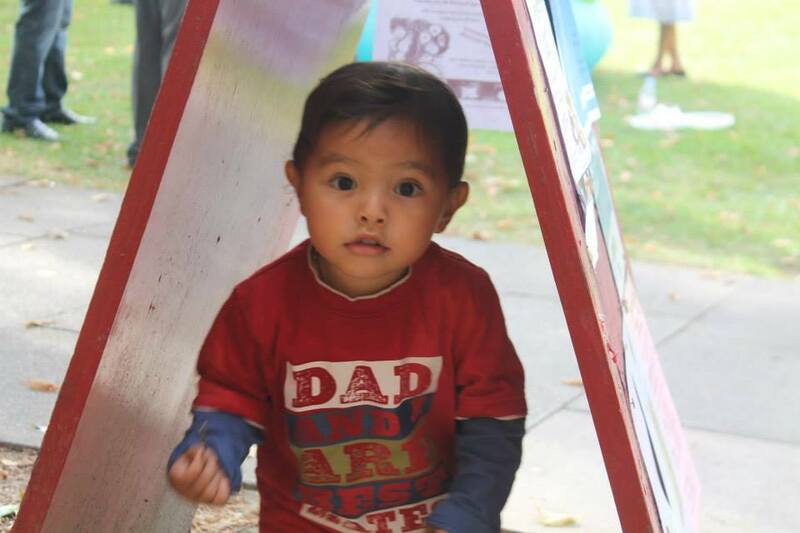 Our annual Child Lanka Organisation food fair took place on Sunday 28th September 2014 at The St Michael’s and All Saints Church, Chiswick. 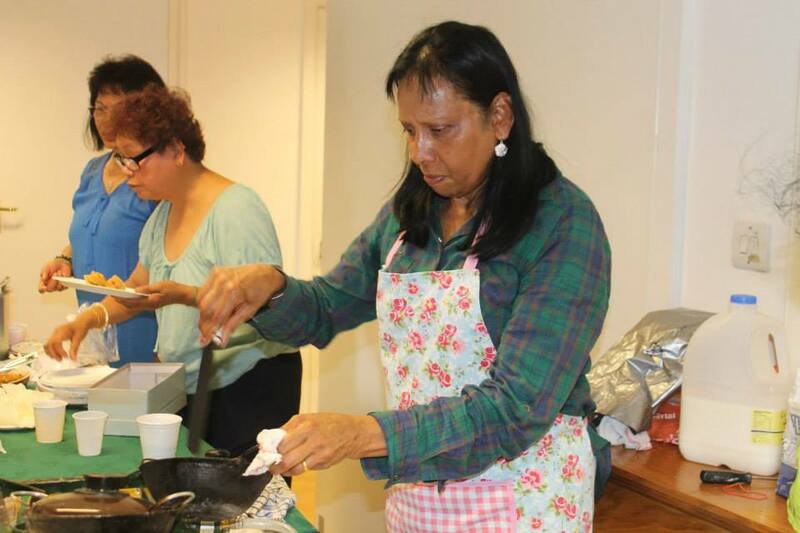 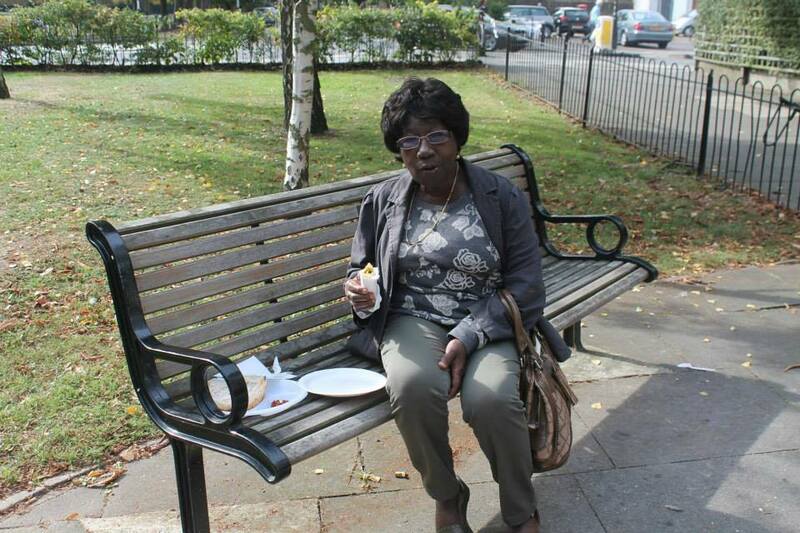 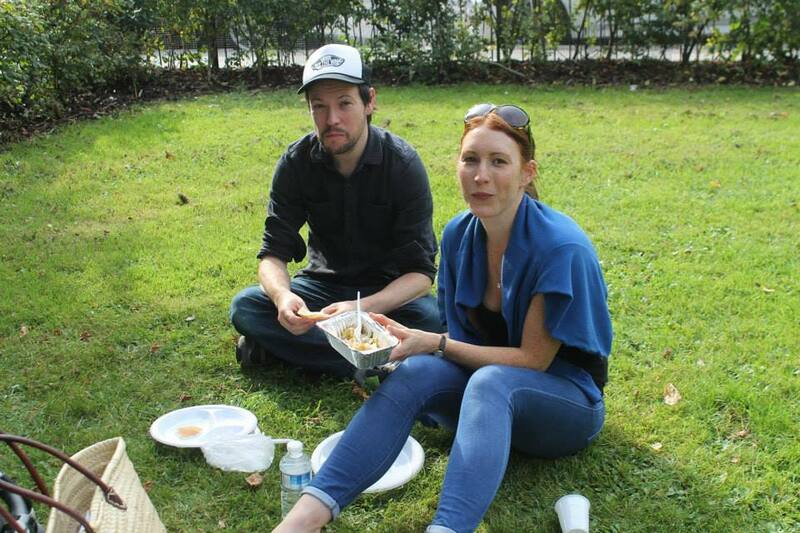 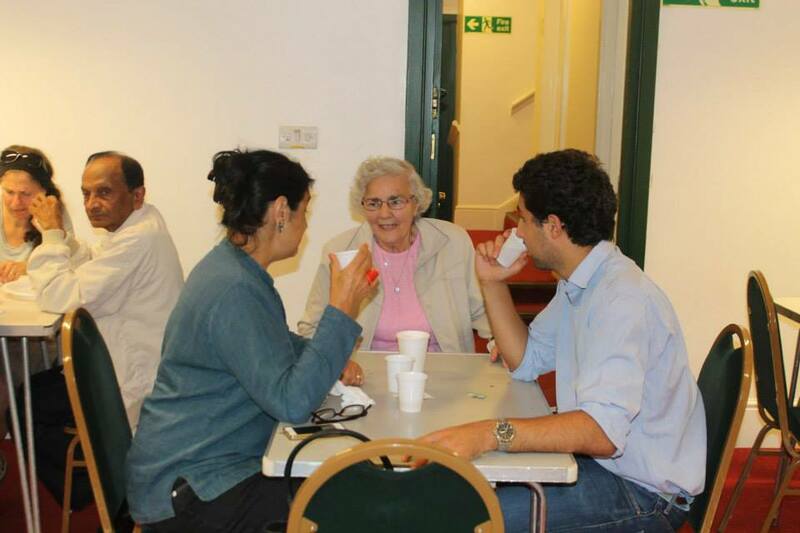 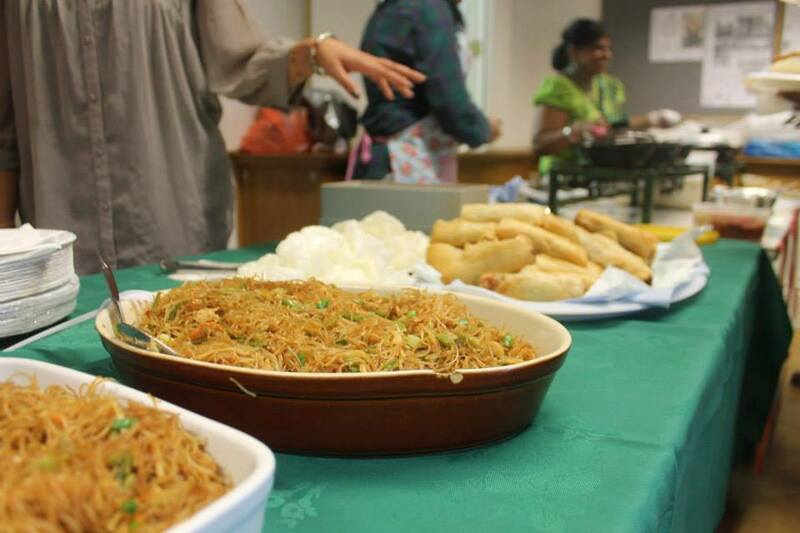 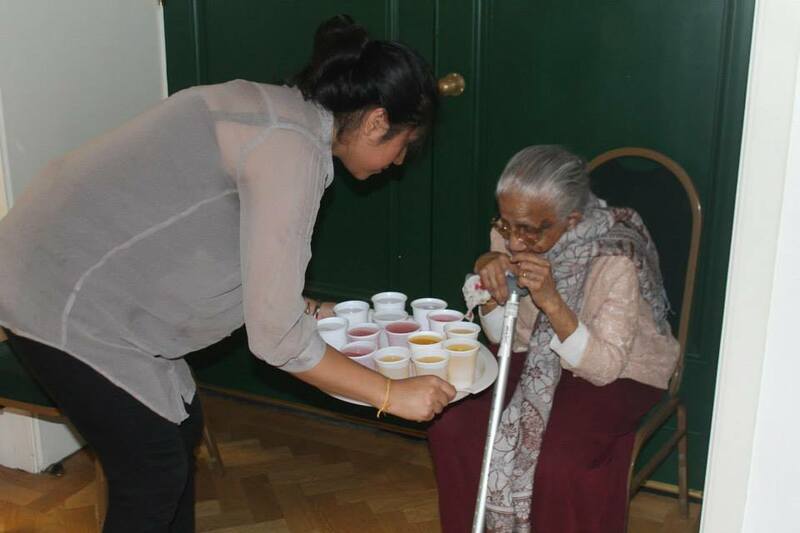 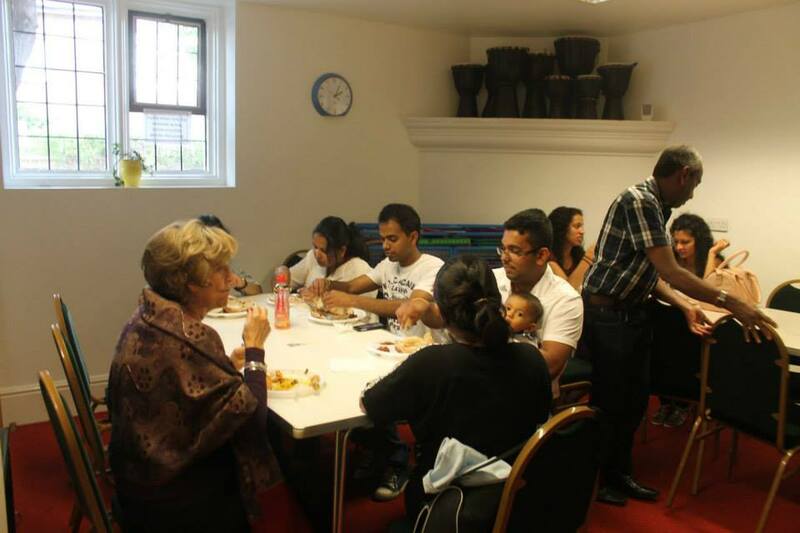 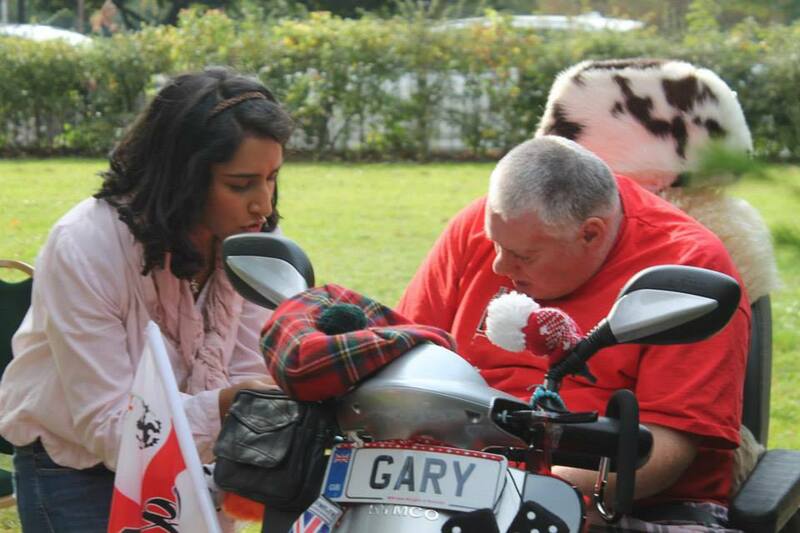 We were lucky enough to blessed with a glorious sunny day and a fruitful interest in the cuisine being offered. 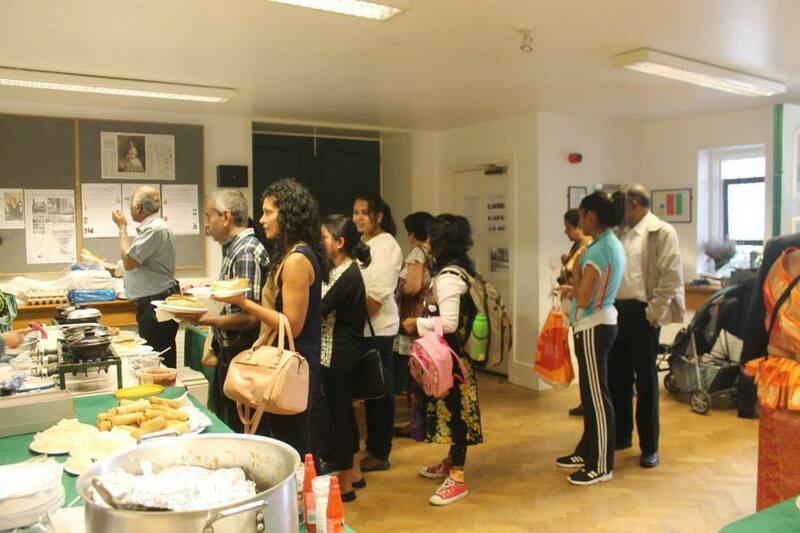 Preparations for the food fair had been undertaken well in advanced by kind donations from our Child Lanka committee and members we would like to take this opportunity to say a heartfelt Thank you to those who kindly donated food or other materials to this wonderful event, without your help and kind generosity these events could not be materialised. 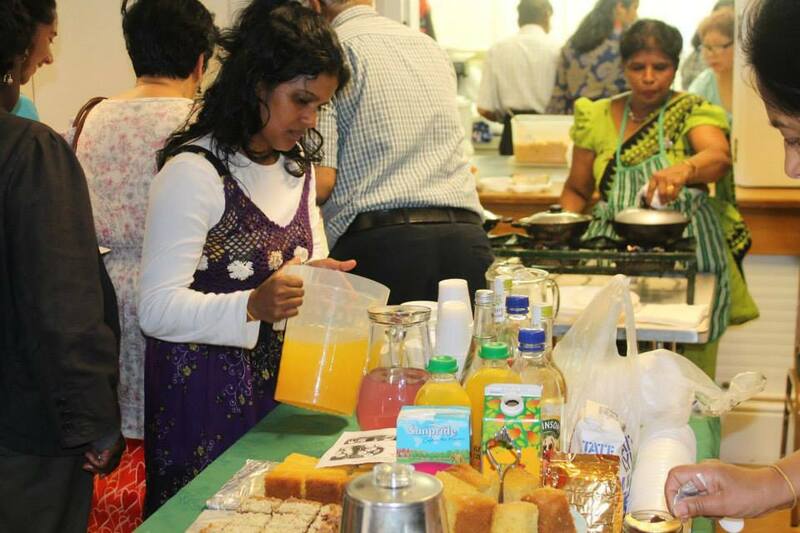 We would also like to Thank Newslanka and various other websites for advertising the Child Lanka food fair well in advance, the publicity generated by the advertising by far contributed to the overall success of the event. 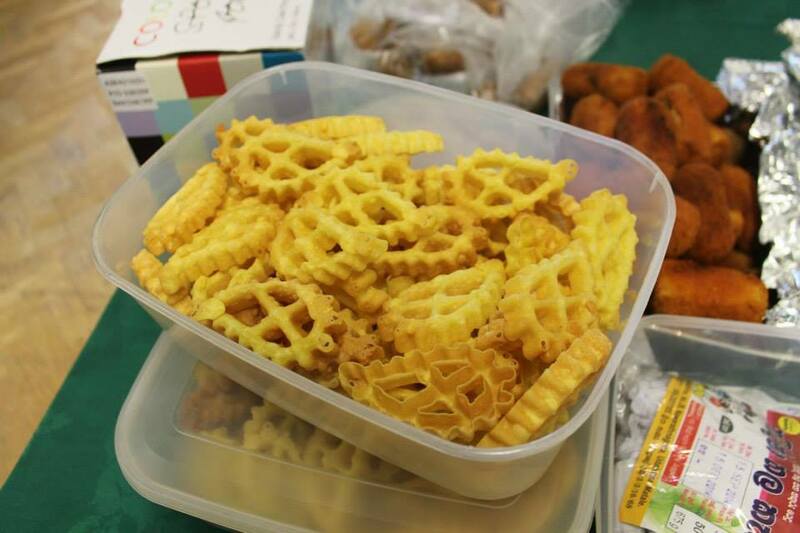 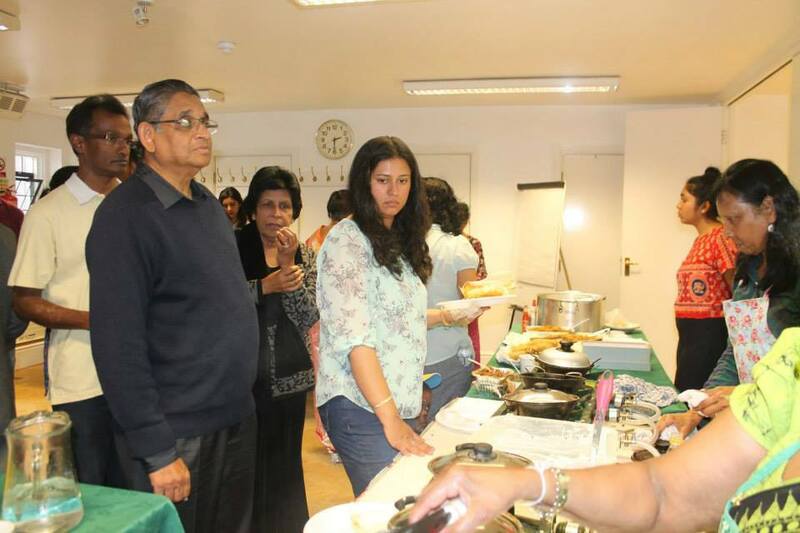 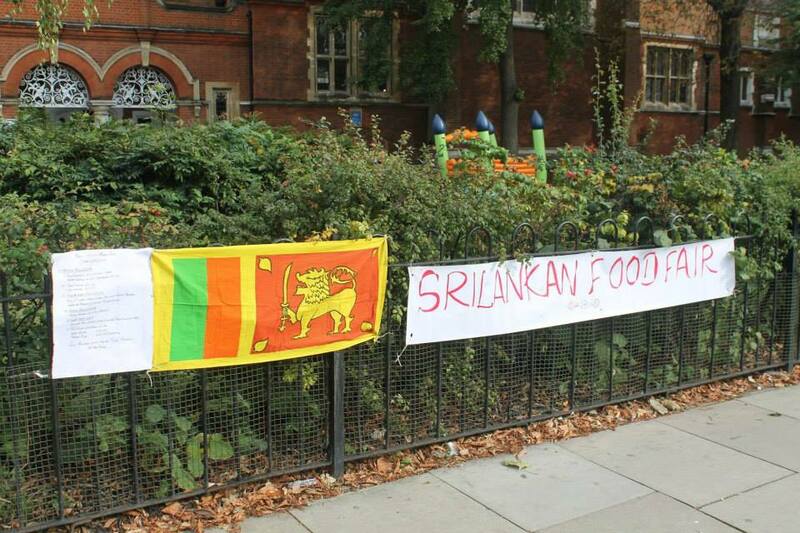 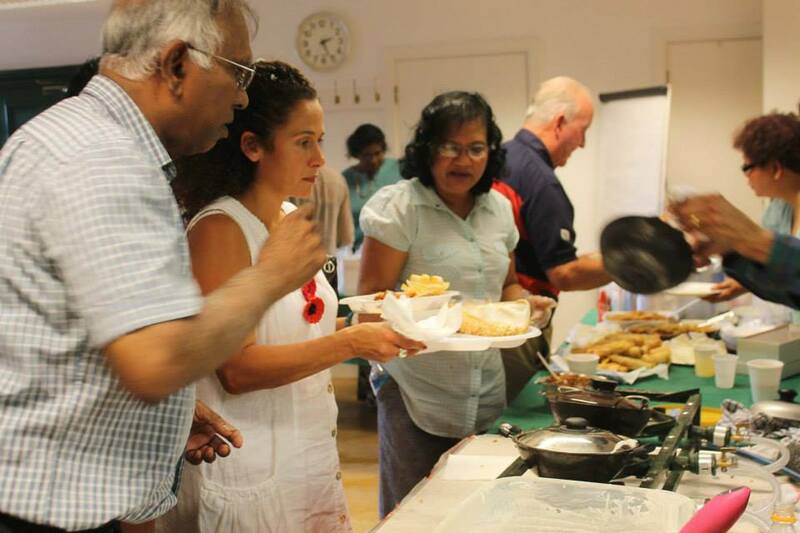 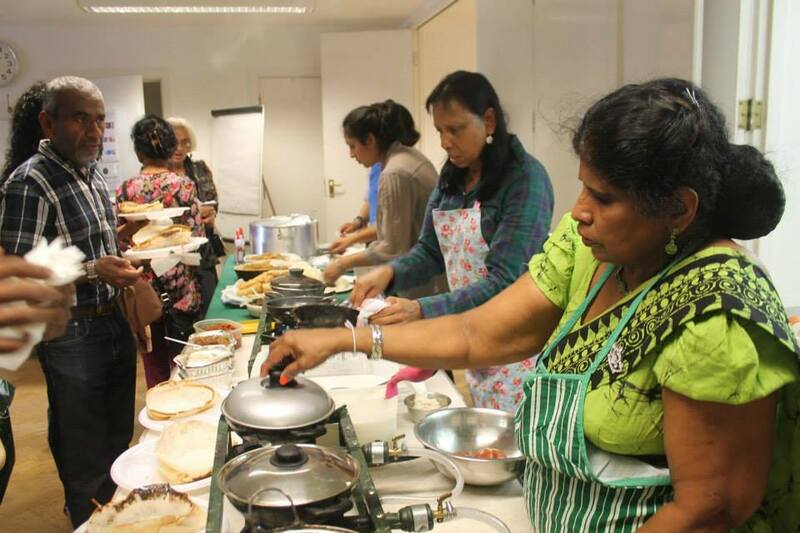 It can be said that everyone loves a food fair, but from experienced gained and the money raise on Sat 28th it is very fair to say that everyone loves a Sri-Lankan food fair!! 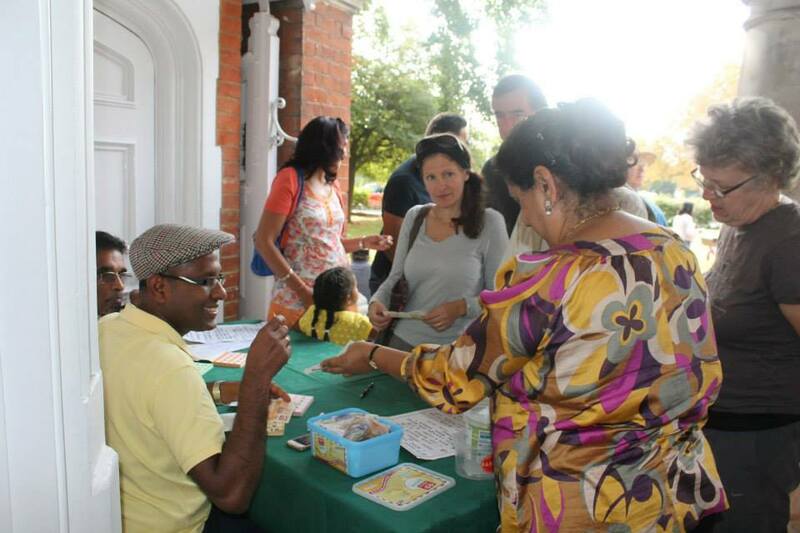 The hoppers station was an awesome success with non-stop queuing throughout the event, well done! 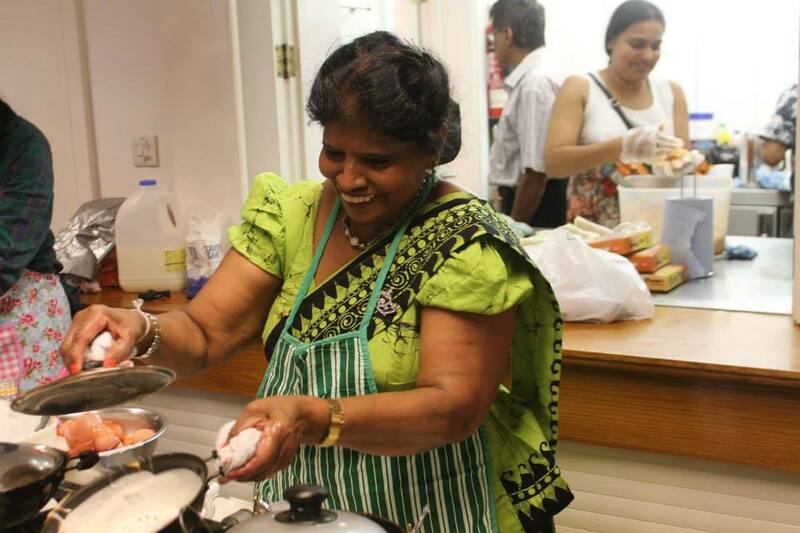 to the ladies and gentlemen who were manning the hopper stations with true heart they persevered till the last hopper was tossed, despite the heat and constant demand for this Sri Lankan delicacy. 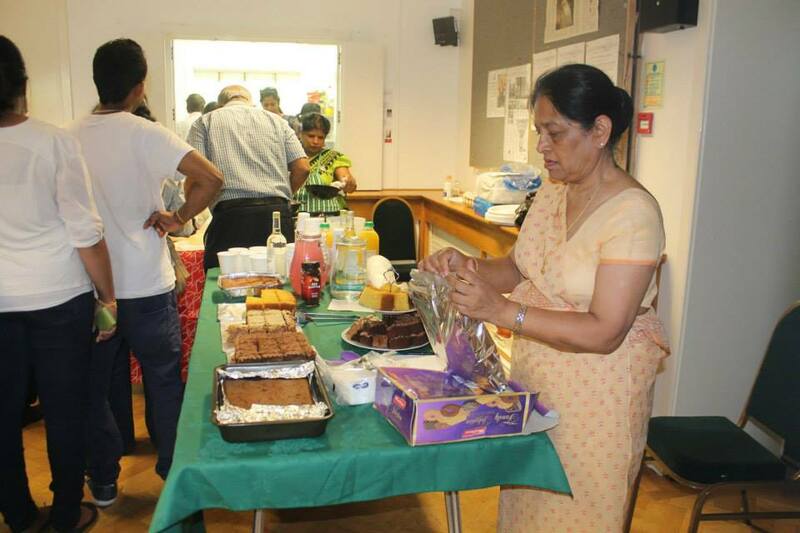 Well done to the curry/ rice / noodles /short bites/tea and cake stations who also celebrated great success again. 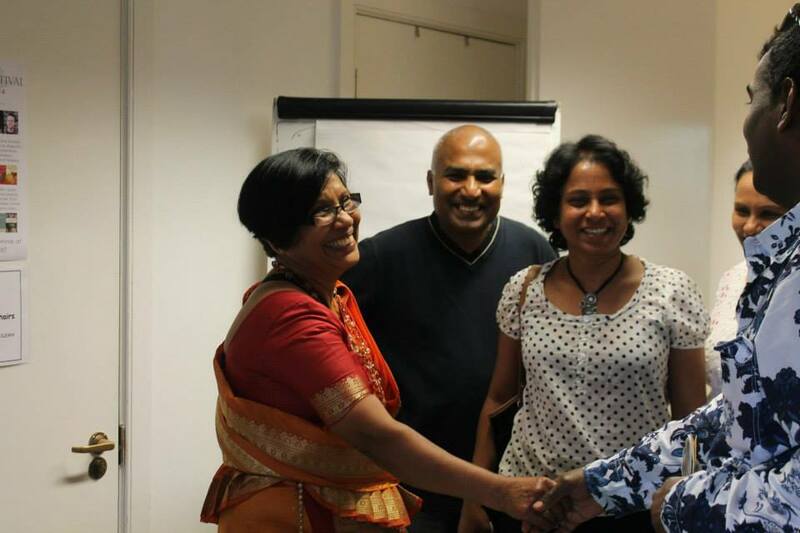 A heartfelt thanks to all of you. 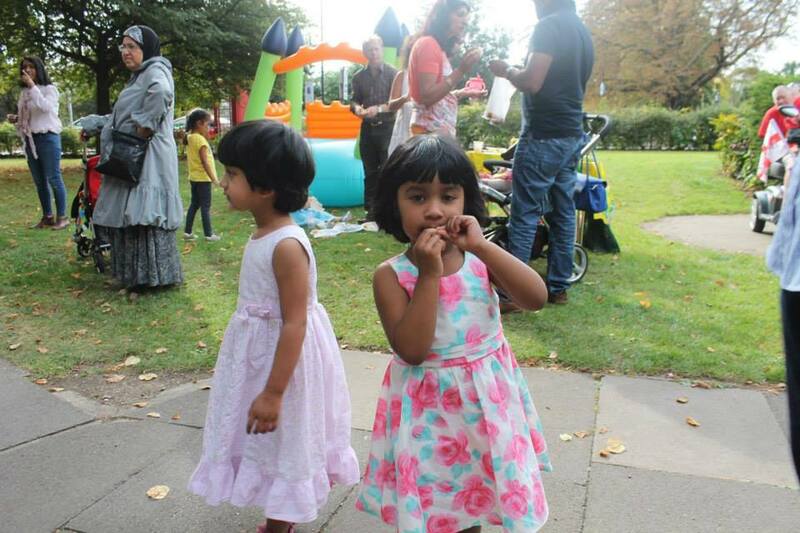 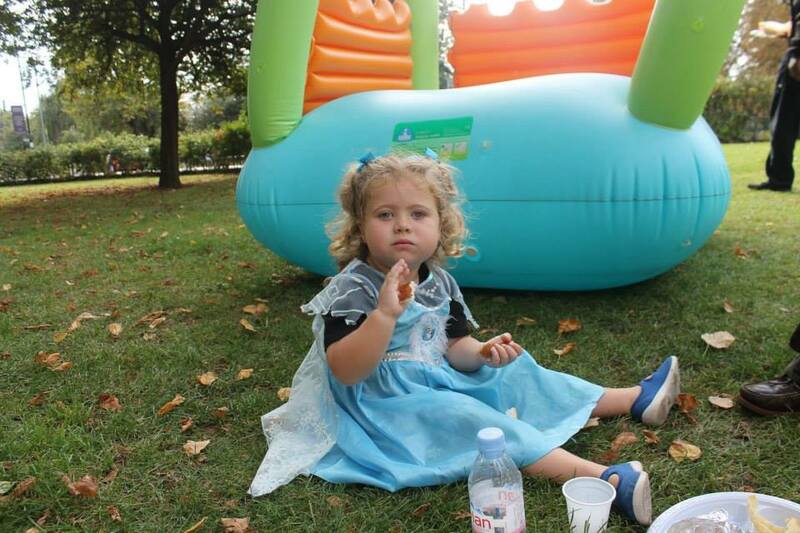 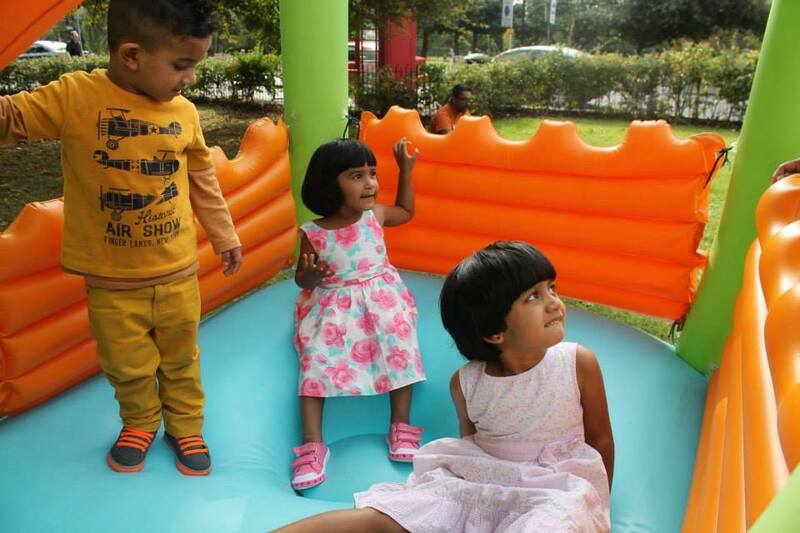 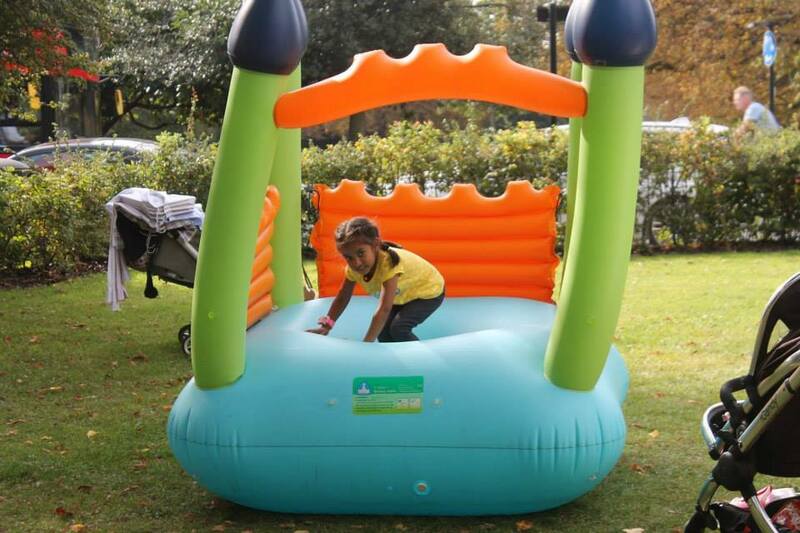 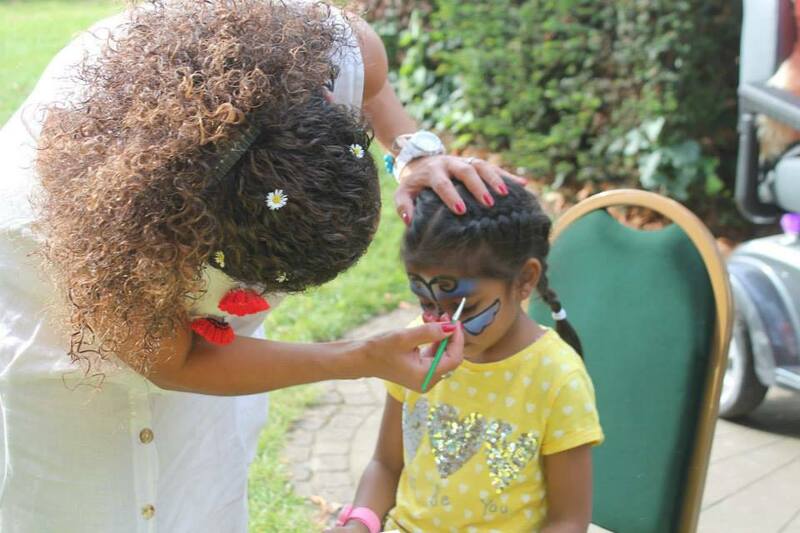 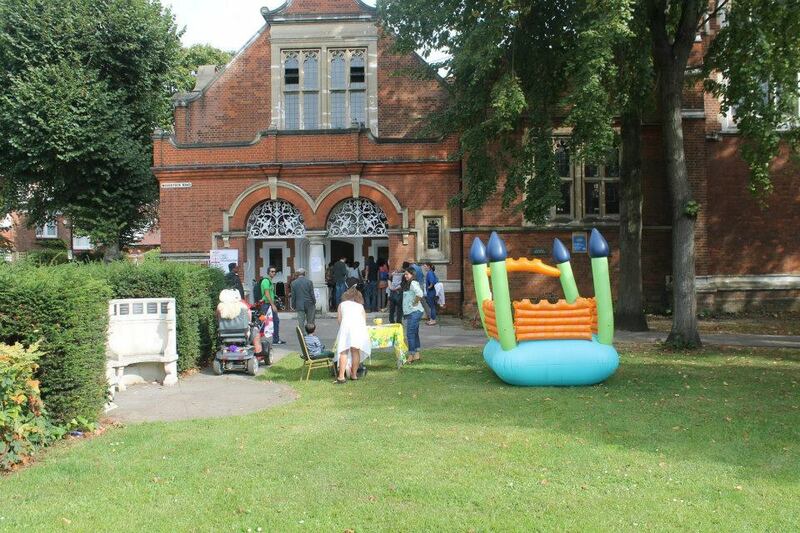 We also had a outdoor feature this year a bouncy castle and face painting stall for the children to enjoy and it was evident that they certainty did. 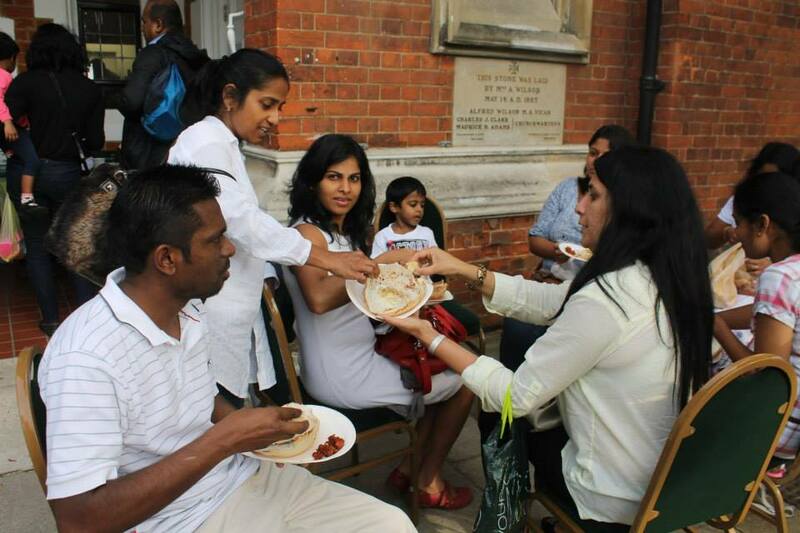 In light of the above we the Child Lanka organisation are delighted with the overall success of the food fair event the money raise will go to helping our motherland and the children of that wonderful land Sri-Lanka. 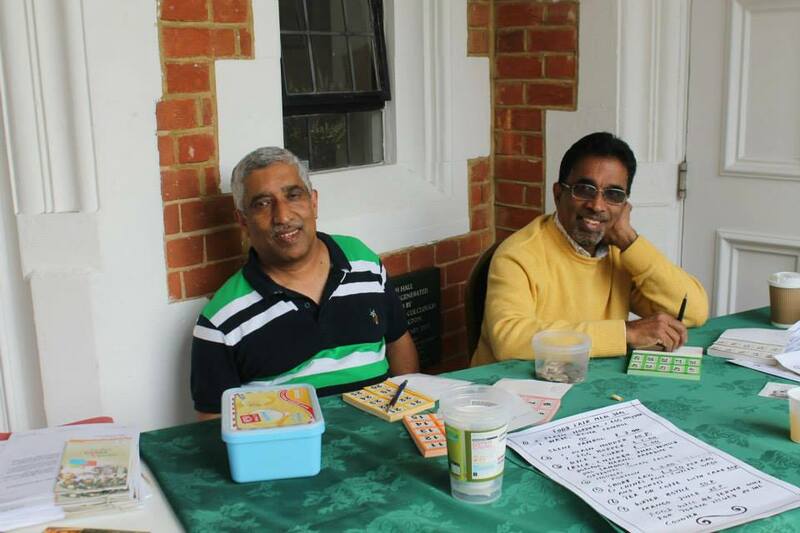 Thank you again for your kind participation and donations. 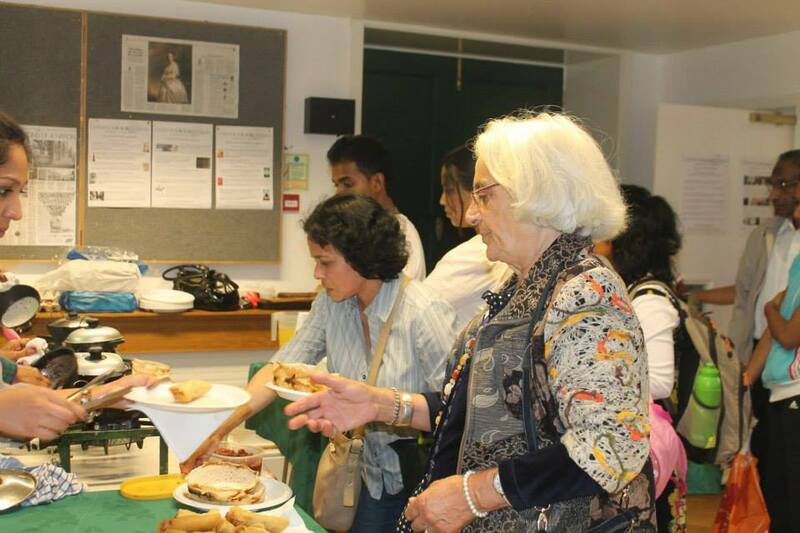 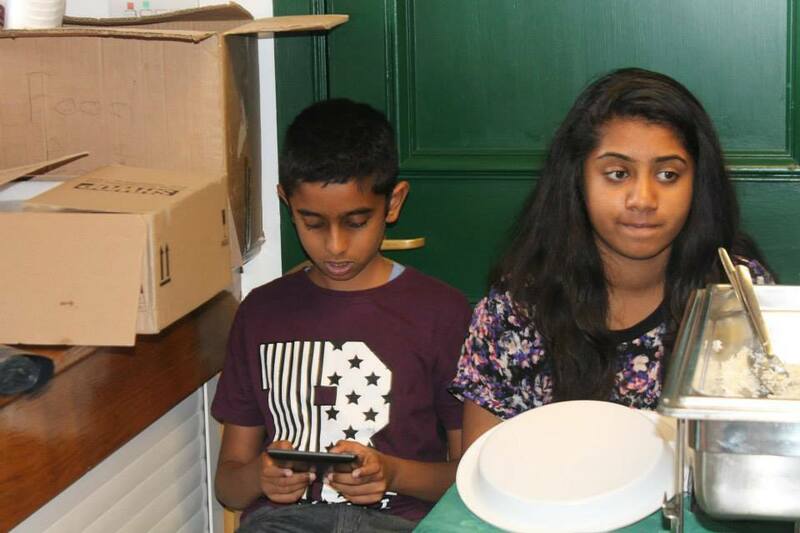 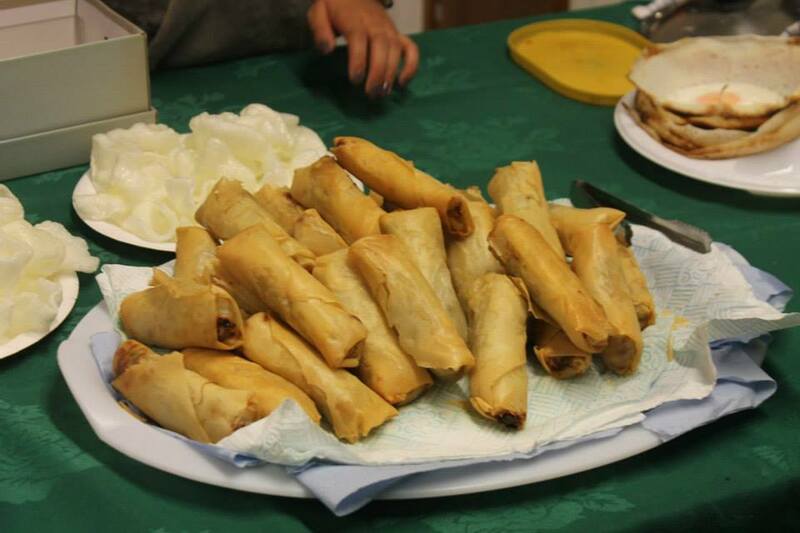 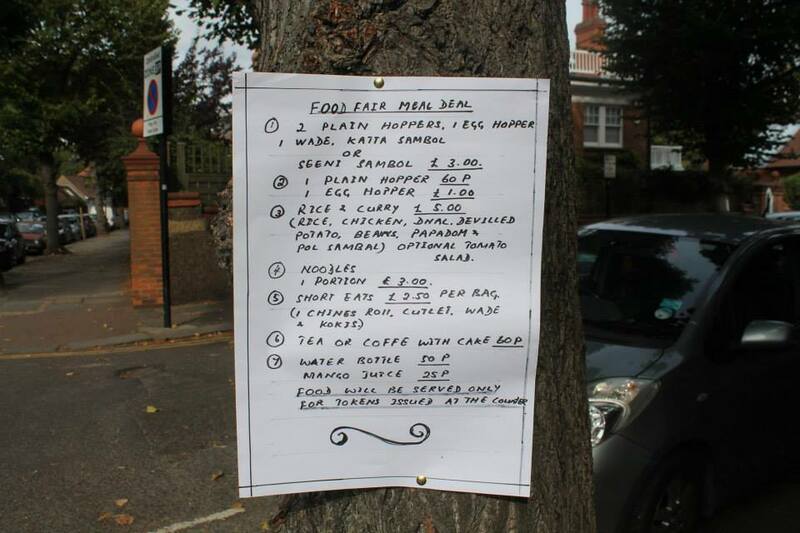 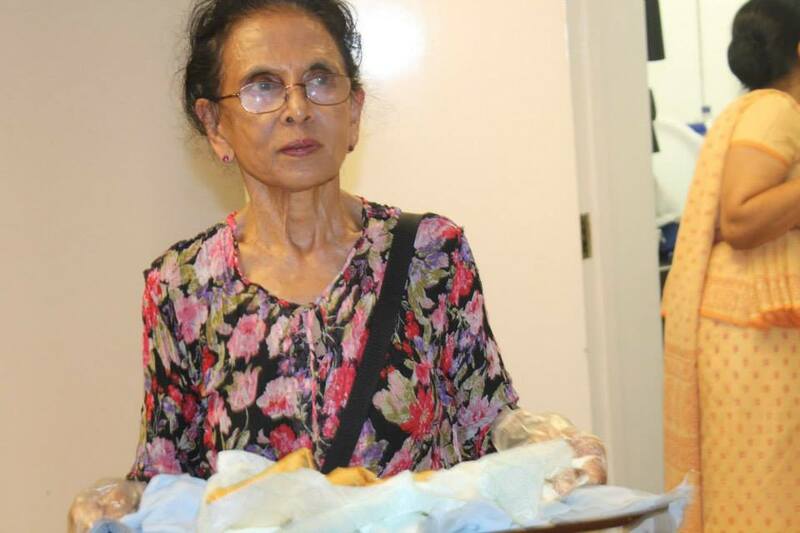 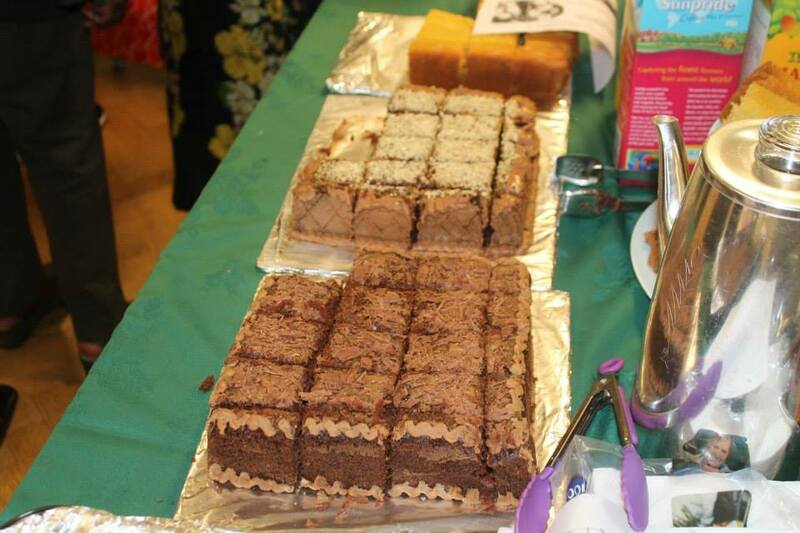 Below are a few photos of the Food fair…….